In our ministries to teenagers and their families, we yearn to teach and model a faith relationship with Christ through Bible study, friendship and mentoring, and hands on mission experiences. 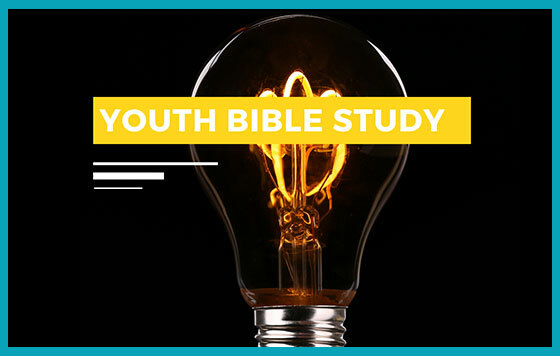 We offer a Bible Study class on Sunday mornings for 6-7th and 9-12th graders, as well as a Confirmation Class for 8th graders at 10:10 am. In senior high class, students learn the Bible and life application through creative teaching, discussion, and art. In confirmation class, students are taught the principles and practices of the Christian faith and what it means to be a Presbyterian.